Nadia Nakai ft. M.I & Victoria Kimani – Best | LiveFromNaija! 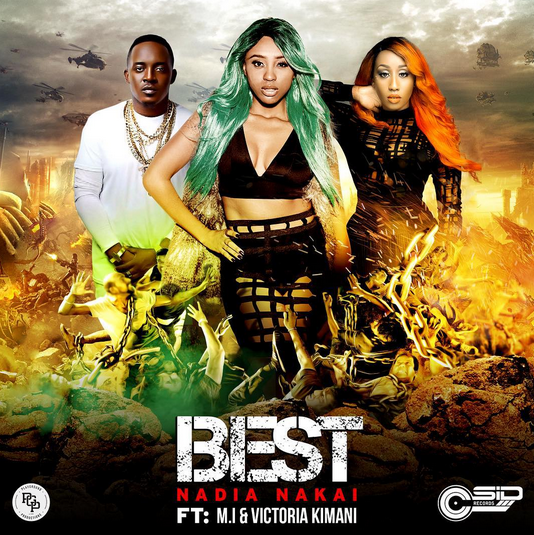 African rap queen Nadia Nakai of South Africa, teams up with legendary Nigerian rapper, the Chocolate City boss M.I Abaga and the Los Angeles born Chocolate City’s first lady Victoria Kimani to deliver this incredible tune tagged “Best”. This one is for everyone who loves a good rap music. Check it out!